Cortelyou, 51, can joke about it now, but six years ago he was crushed after his wife came out to him. And, he didn’t even see it coming. 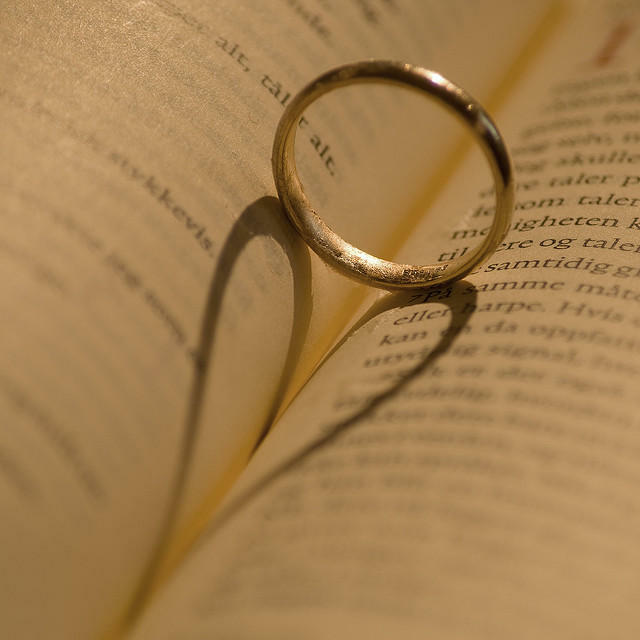 Cortelyou thought his marriage was like many others. He and his wife had kids, they did the counseling thing but, after 24 years, the marriage he thought he knew was over. It is pretty normal for someone to wonder, well am I gay too? Is that why I was attracted to this individual? Divorce happens all the time, but this was different. Cortelyou was at a loss. And after several days of processing what had just happened, a quick Google search led him to the Straight Spouse Network. Cortelyou is a United Methodist pastor and his ex-wife is also a pastor now at a different church. 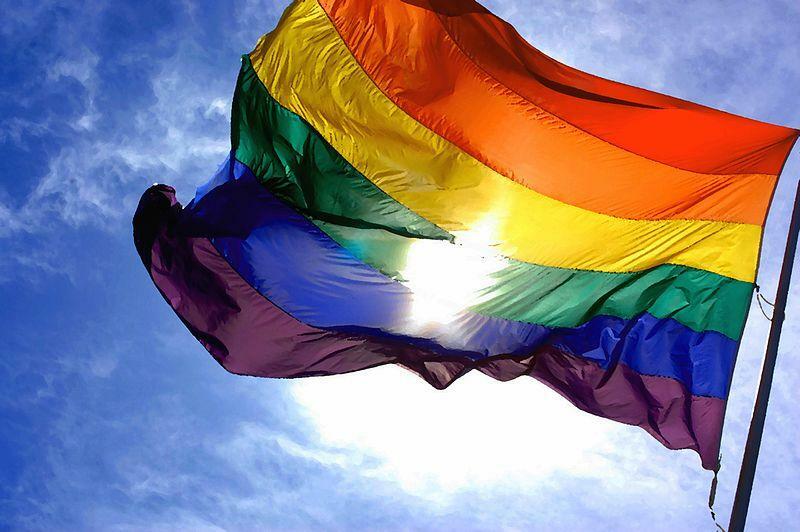 He says LGBT people have been oppressed for years; it’s no wonder they get caught up in relationships and even marriages that do not represent who they truly are. Cortelyou didn’t linger in bad feelings towards his ex-wife. He knew that her coming out was the best thing for both of them. But, he says it’s not so straight forward for everyone. And then, there was the question of his own sexual identity. Today Cortelyou has moved on with his life. He’s now the president of the board of directors for the Straight Spouse Network. He’s also the pastor at Wayne First United Methodist Church. And, he's even found love again. 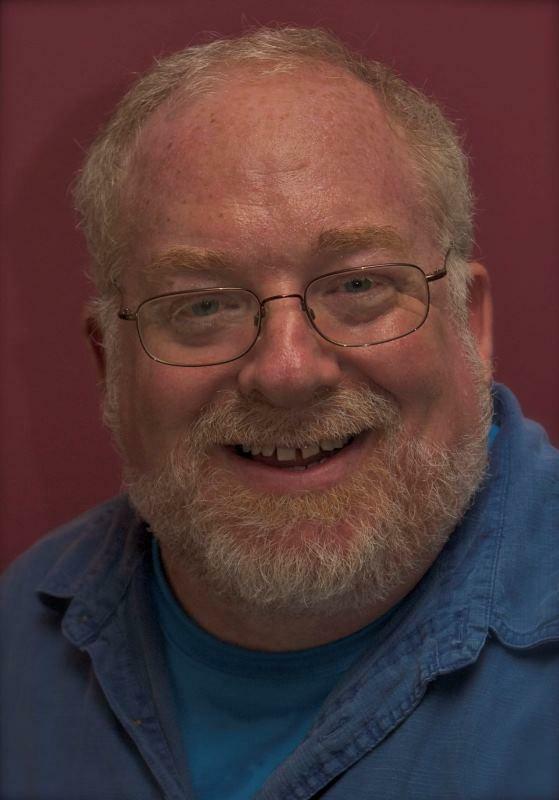 Ken Wilson founded Vineyard Church in Ann Arbor and served on the national board of Vineyard USA for seven years. Audio postcard produced by Rebecca Kruth. 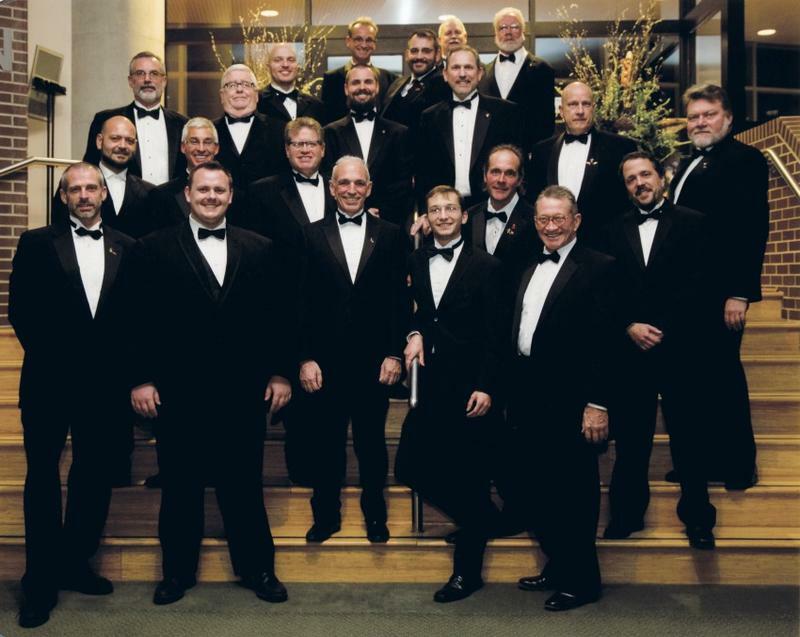 The LanSINGout Gay Men's Chorus has been part of mid-Michigan since 1989. From Christmas concerts to charity work, they're a community staple. Michigan Radio's Rebecca Kruth sat down with director Peter Morse to talk about how the choir's direction has changed over the years. 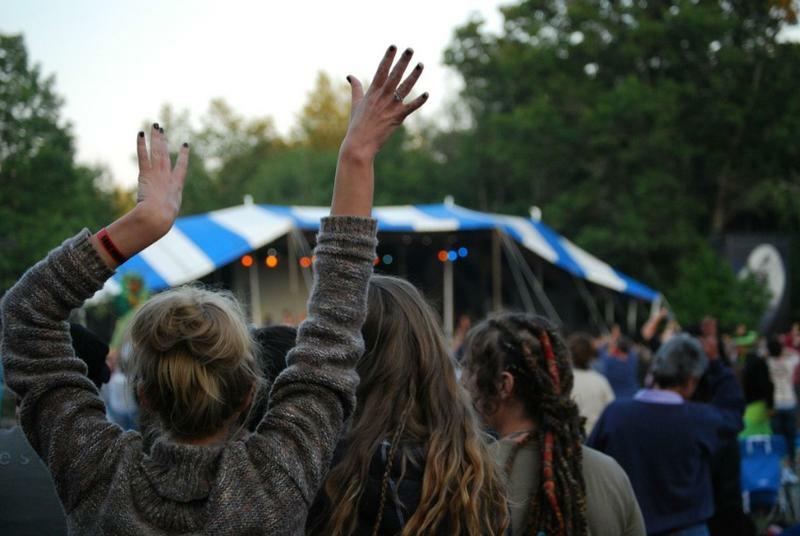 This summer will be the final year for the Michigan Womyn's Music Festival in West Michigan. Lisa Vogel, who founded the event when she was 19, made the announcement in a letter on the event's website. "We have known in our hearts for some years that the life cycle of the festival was coming to a time of closure," she said. Vogel didn't give a specific reason for the decision. For 40 years, thousands of woman have traveled the globe to attend the week-long event near Hart Township.